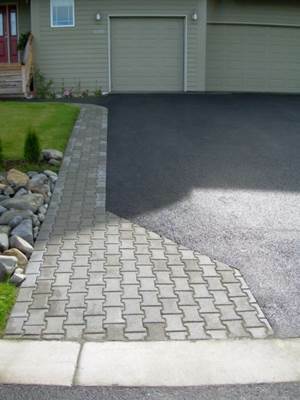 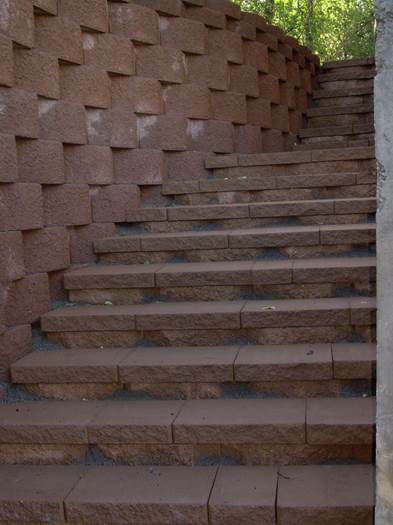 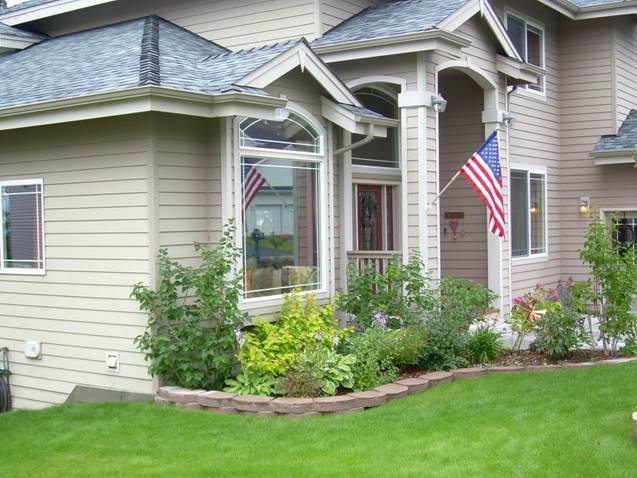 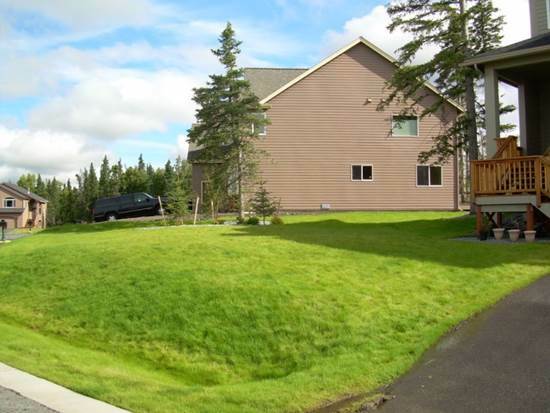 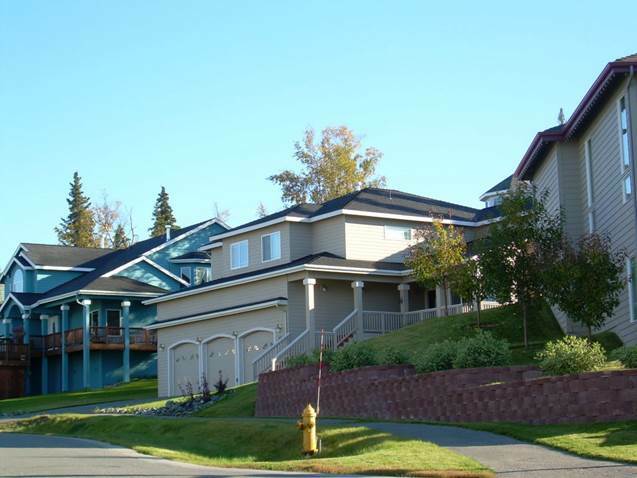 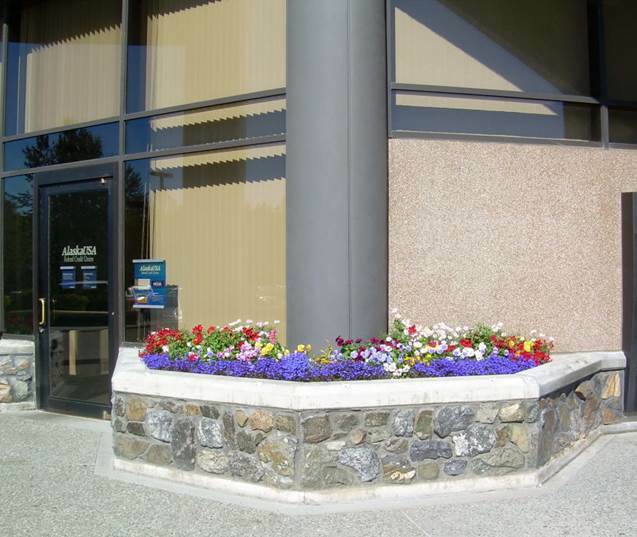 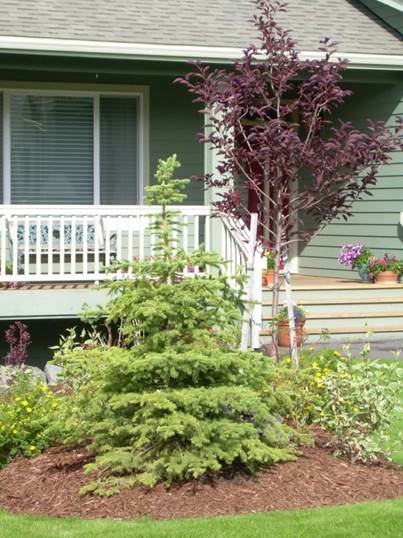 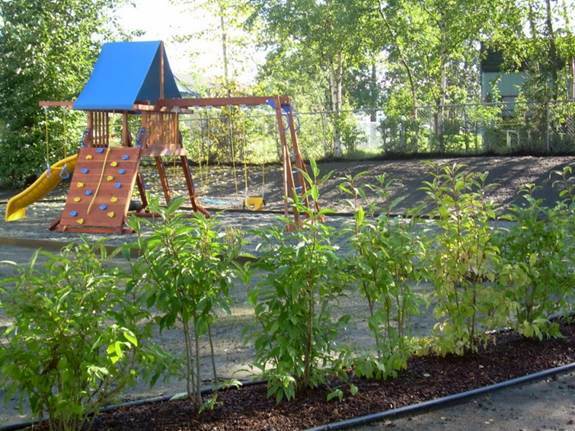 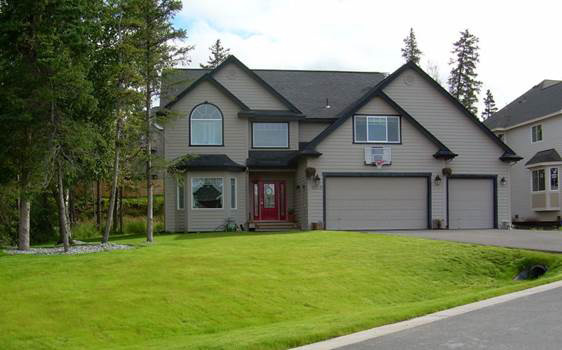 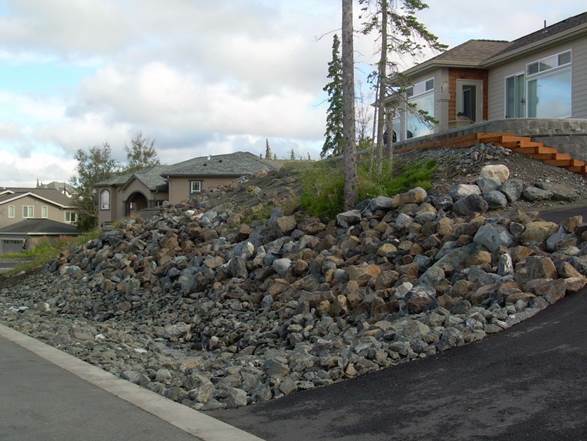 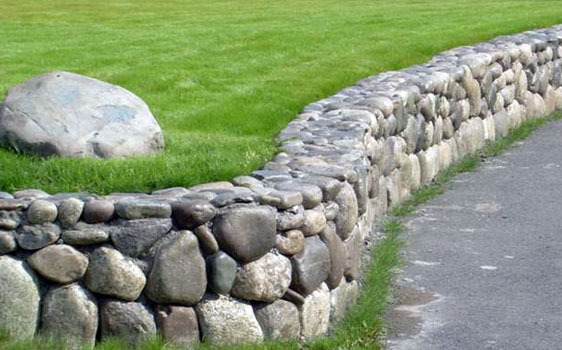 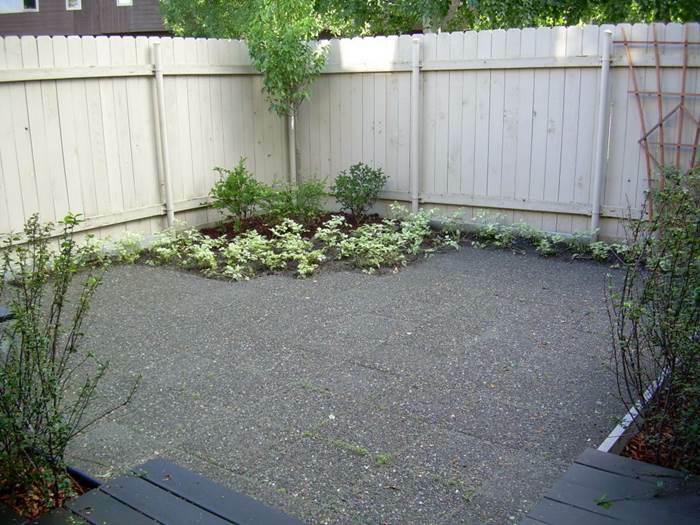 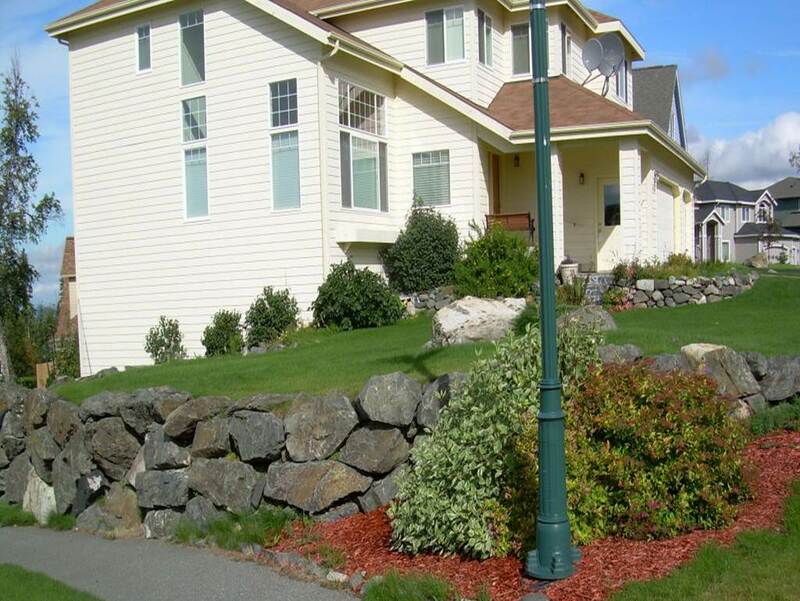 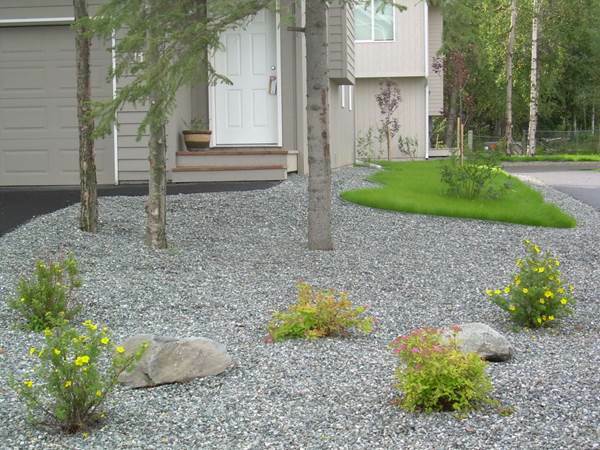 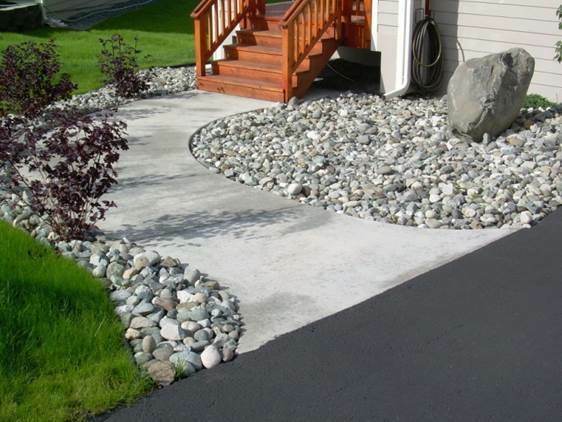 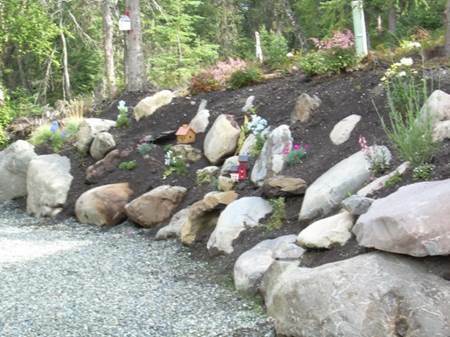 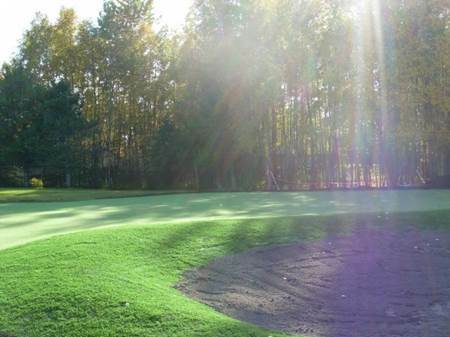 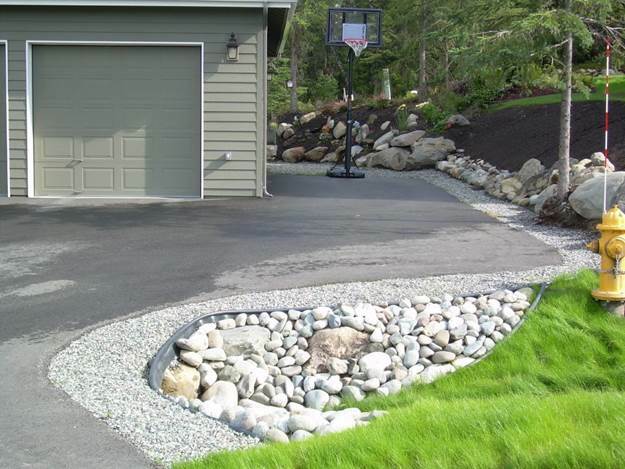 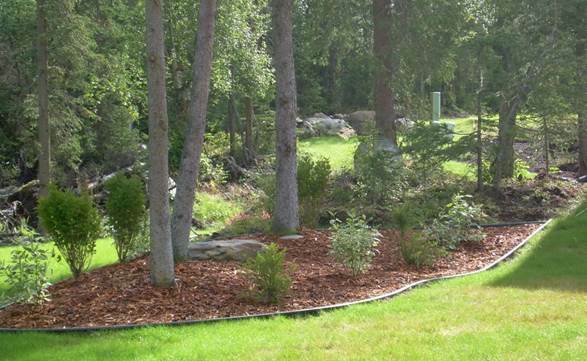 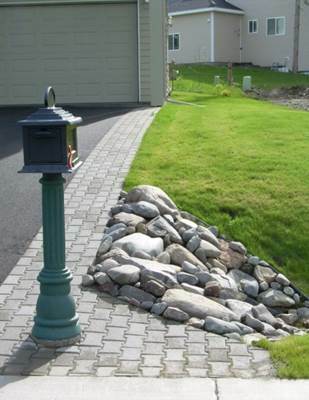 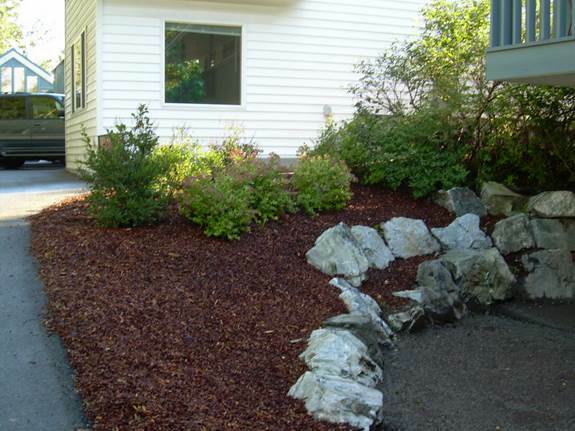 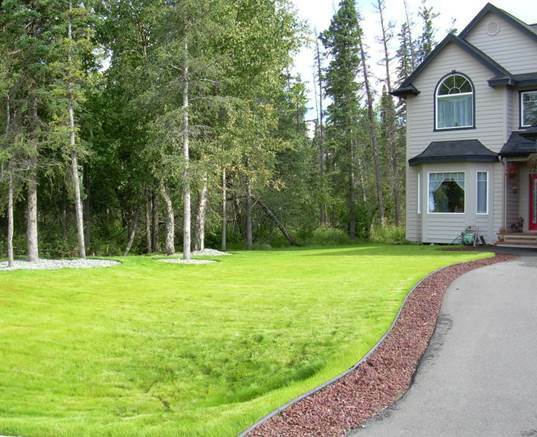 Looking for a Residential Landscape Maintenance service in Chugiak? 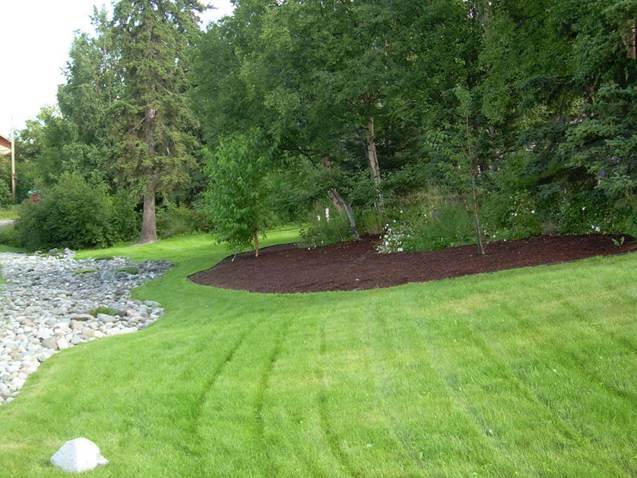 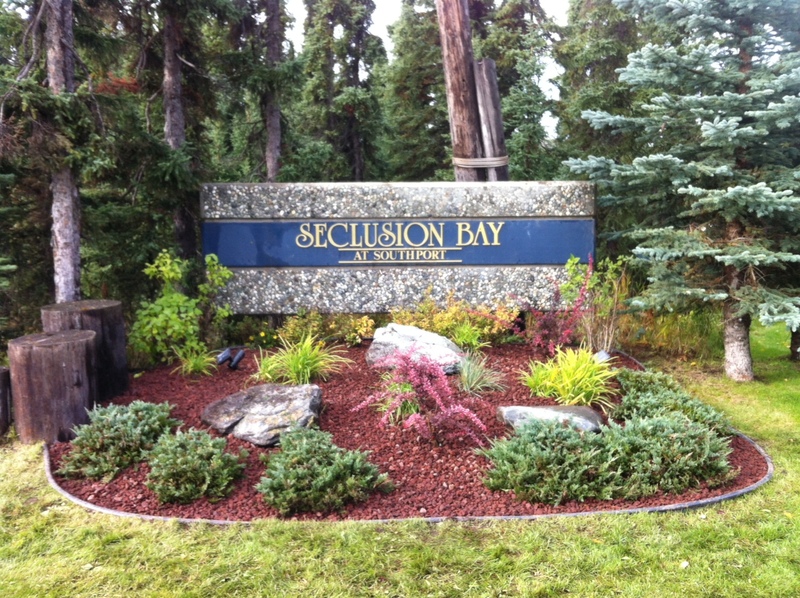 Are you in need of Residential Landscape Maintenance in Chugiak? 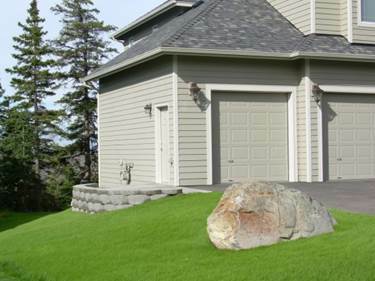 Arctic Green LLC has been in business serving Alaska for over 26 years as a trusted expert in lawn care, gardening, and landscaping installation and maintenance.